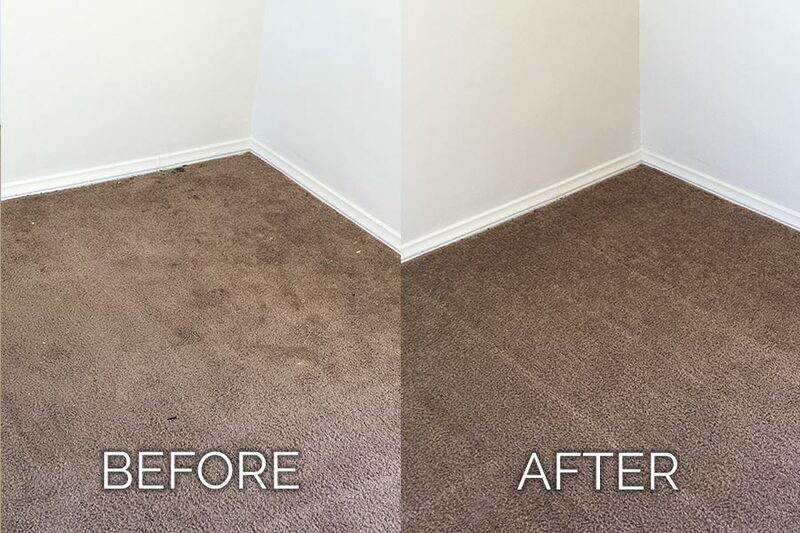 Family owned and operated, Dan’s Carpet Cleaning is a green company with a focus on safe, deep cleaning that won't harm your family, children or pets. 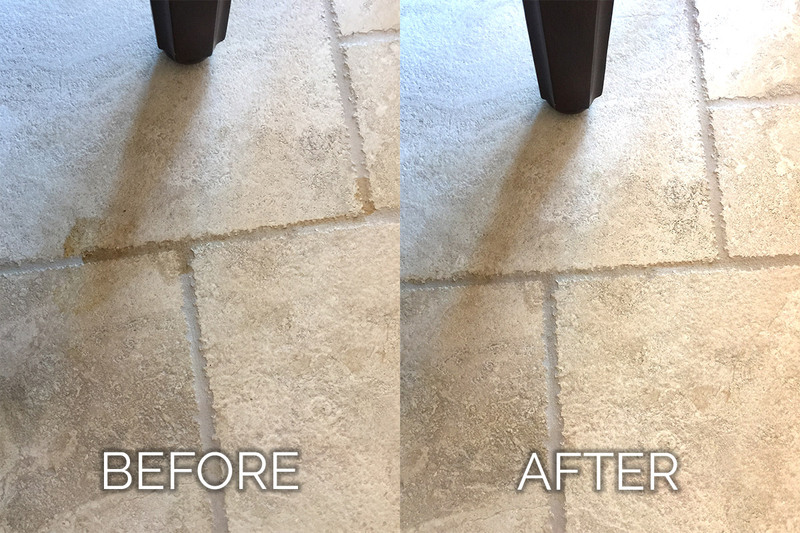 Known for our honesty, integrity and dependability, our steam cleaning methodology is the only form of cleaning recommended by carpet and tile manufacturers due to its gentle and thorough cleaning attributes. Do you have allergies? 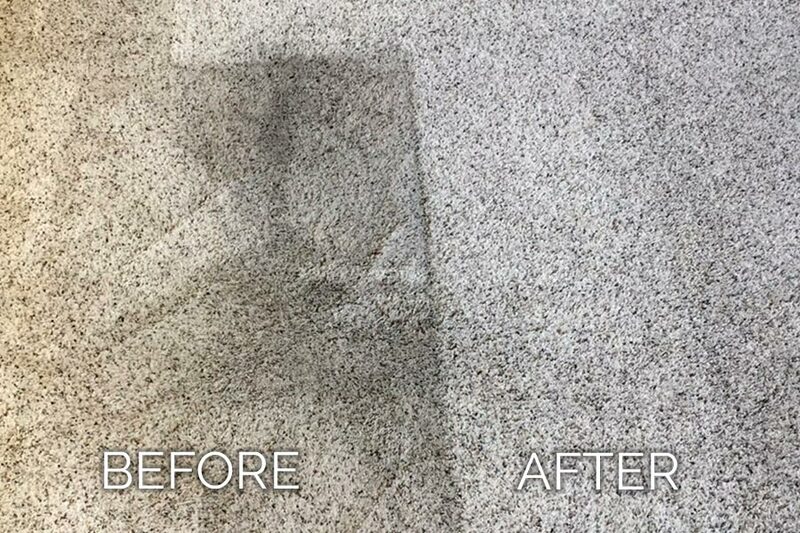 Dan’s steam cleaning is the solution for removing germs, bacteria, viruses, dirt and mold without adding any chemical pollutants into your home or office. 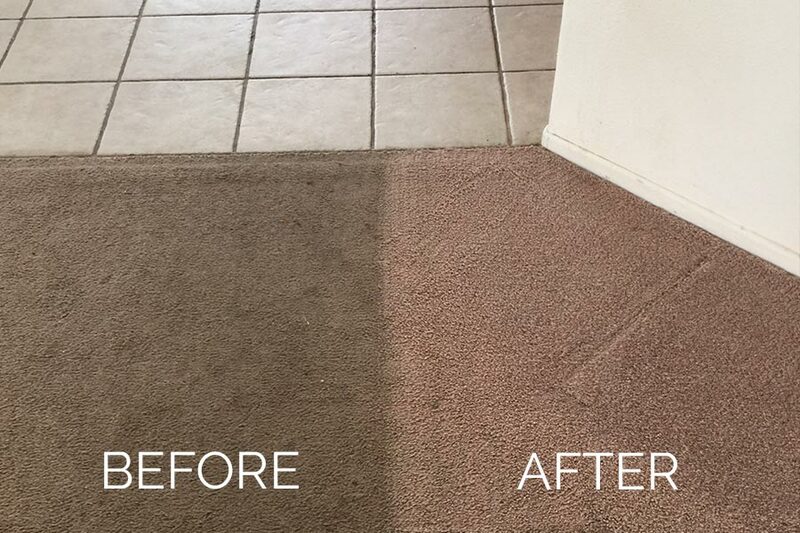 Unlike steam cleaning, chemical cleaners are often not capable of completely removing the germs and pathogens from your carpets and other surfaces. Have you experienced a fire or flood? We can confidently remediate all projects —from small issues to large, intensive projects. From cleaning your finest fabrics, furniture, carpets and tile to removing your unsightly pet stains, restoring damage to homes and businesses affected by water, sewer, crime scene and biohazard situations, we've got you covered. Water, mold, and pet damage extraction with a new state of the art procedure is one of our specialties. 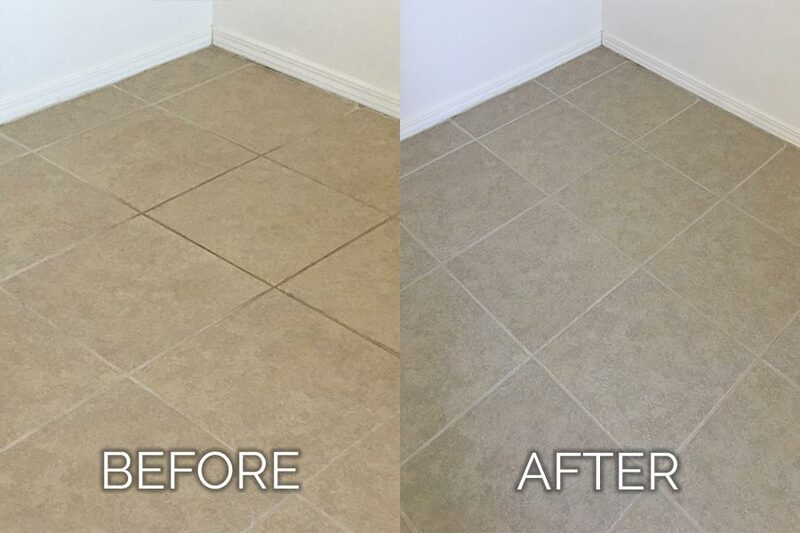 Additionally, we offer on-site cleaning of carpets, area rugs, furniture, tile and grout, cement floors, travel trailers, RV’s, cars and garage floors. Our prices include pre-spray, normal spotting, cleaning and extraction. 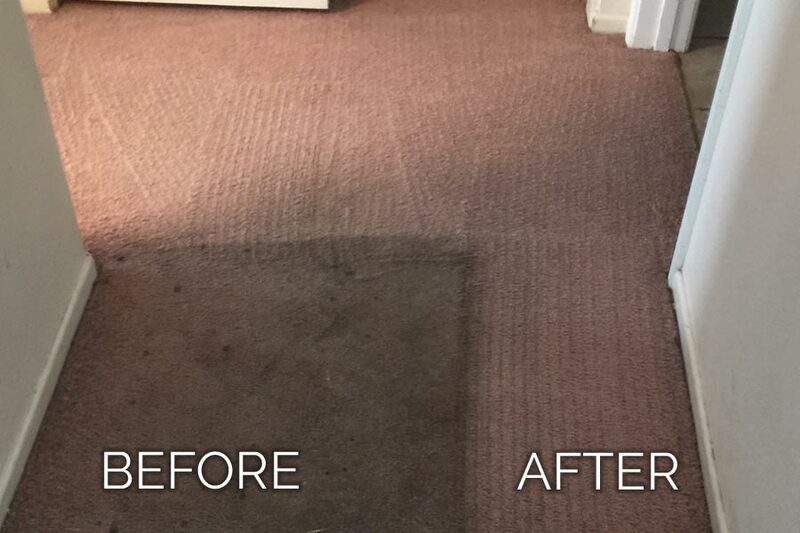 We also offer an environmentally safe flea spray, deodorizer and sealant for your carpets and furniture. We service the Coachella Valley and the Morongo Basin including: Palm Springs, Cathedral City, Palm Desert, Indian Wells, La Quinta, Bermuda Dunes, Rancho Mirage, Indio, Desert Hot Springs, Yucca Valley, Joshua Tree, Morongo Valley, Twentynine Palms, Landers, Flamingo Heights, Cabazon, Banning, and Beaumont. Copyright © 2019 Dan's Carpet Cleaning. All Rights Reserved.